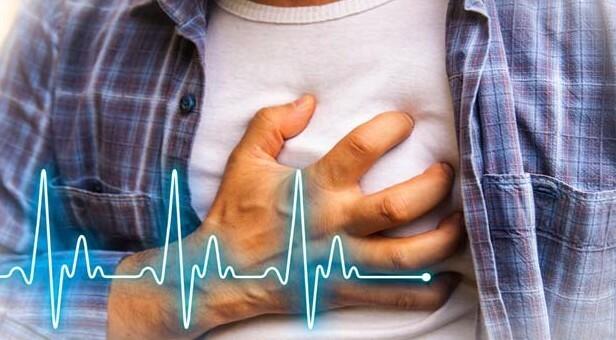 Heart attack is no longer just old or old age disease. Rather, young people are also hunting it fast and this figure is increasing. It is common for a person to be vulnerable to age, but if your age is to be fertile but still there is a danger of such a serious illness, there are many reasons behind it. Nowadays the diseases are increasing as fast as the treatment and number of Medicines , and a heart attack is a situation where many people are getting affected , it is not always necessary that only old age come across In such a situation, it is understood to take care of yourself and to improve your habits to be safe. Below mentioned few Habits changes can prevent you from Heart Attack. Another reason for the heart attack in young people is their habits of eating Junk food i.e. eating more of burgers, pizzas, colindrig, more salt, fat and calories and Due to high levels these on body causes health risks. Obesity also increases more chances to leads to heart attack. Nowadays youths have increased tremendous consumption of alcohol and cigarettes from a very early age. for some people its habits and for someone to make friends and grouping with them. But in reality these dirty habits cause great harm to the health. Consuming these things from an early age creates long periods of time in the body which leads to further risk of heart attack. By taking drugs, the heart gets beats very quick and you start moving closer to this disease. Apart from these, there are some reasons why we are not focused. As if the history of your family has been facing this heart disease, Obesity in the family trends can also cause heart attacks on youth. But if you find out about such causes, please talk to the doctor and ask for advice. Not enough workout or lack of education are also involved in these reasons.